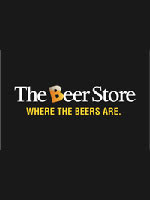 The Beer Store will be closing at 6:00 PM on New Years Eve, Monday December 31, 2012. The stores will remain closed through New Years Day, Tuesday January 1, 2013. Look for stored to re-open on Wednesday January 2, 2013. Happy New Year and please drink responsibly.